Domestic | Glass Vision | Window and Door specialists! 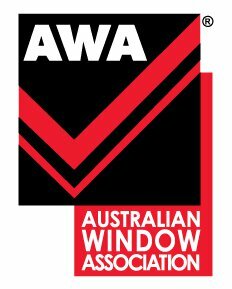 At Glass Vision, we supply Australian designed aluminium window and door systems designed to deliver superior performance and to compliment any architectural style or design. We offer the Vantage Aluminium Joinery range of domestic aluminium windows and doors. Included in our range of aluminium windows and doors are standard residential products, Designer windows and doors and ThermalHEART™ windows and doors. Call us at Glass Vision today to find out the wide variety of solutions available through Glass Vision. At Glass Vision we are dedicated to customer service and product quality!